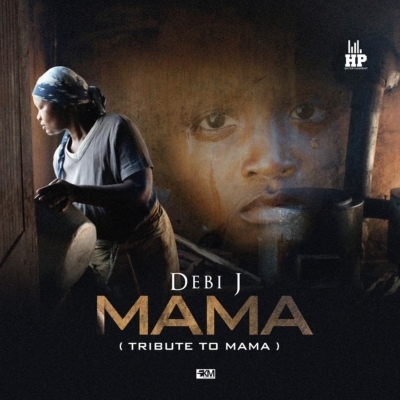 Afro-pop star Debi J releases a new single titled “Mama”.The moving track serves a tribute to his late mother Late Mrs. E.O Debra and for everyone who has lost someone special. Debi J bares his heart on “Mama”, and delivers a powerful tribute. Listen and be moved.